Christina Melady, Partner, has over 23 years’ experience practicing tax law in France and advises both companies and managers on personal tax matters. Christina created the specialized practice in France dedicated to employee incentive plans (RSUs, stock-options, deferred compensation, Management Equity Plans, Carried Interest…). She also specializes in the French tax treatment of Trusts and financial products. 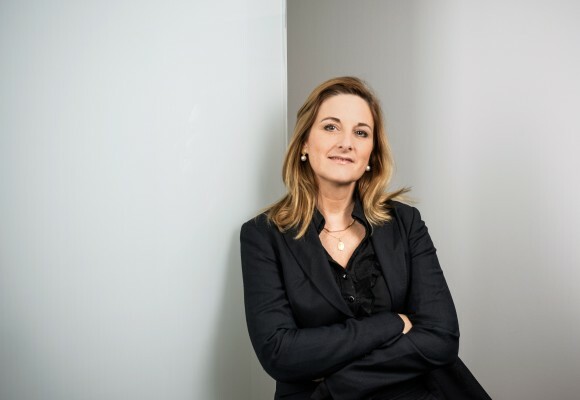 Christina heads the Global Employer Services department in France composed of more than 110 professionals dedicated to personal tax law and international mobility, with groups specializing in various aspects of international mobility. She teaches University classes on Trusts and Management Equity Plans (HEC, Caen University), is an active member of the Global Equity Organization, American Bar Association and is a Board member of the Mona Bismarck American Center for Art and Culture. Before joining Taj in 1997, Christina worked at PriceWaterhouseCoopers.